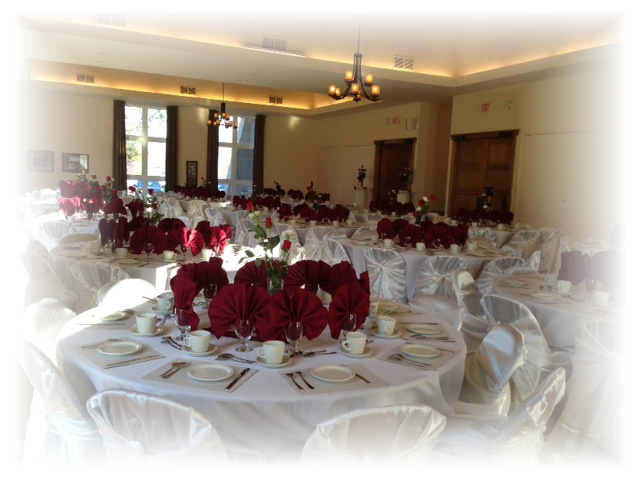 Since opening its doors in 2010, the OLV Banquet Hall has brought families, friends, and the general public together to celebrate special occasions and commemorate individual events. 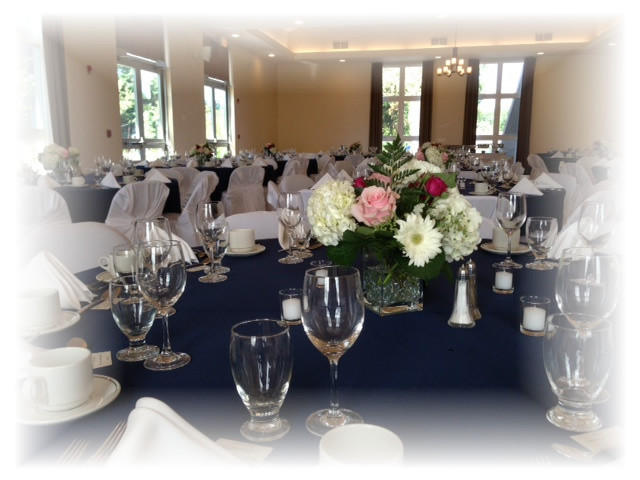 The OLV Banquet Hall is a unique affordable facility conveniently located in a beautiful and historic country setting in Ottawa South on Highway 31, approximately 15 minutes from the Ottawa MacDonald-Cartier International Airport. 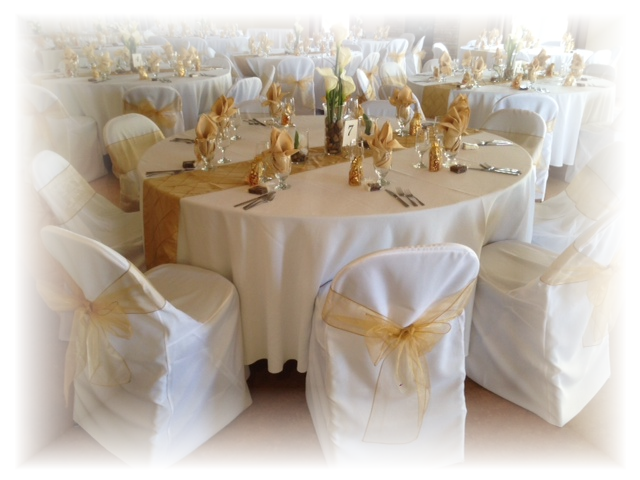 The 2,200 square foot wedding banquet hall has been designed to provide an ultimate experience for you and your guests. It features neutral earth tones, medium oak trim, floor to ceiling windows, a semi- barrel vaulted ceiling, chandeliers, fabulous lighting with individual controls, and a gas fireplace to add to the ambiance. 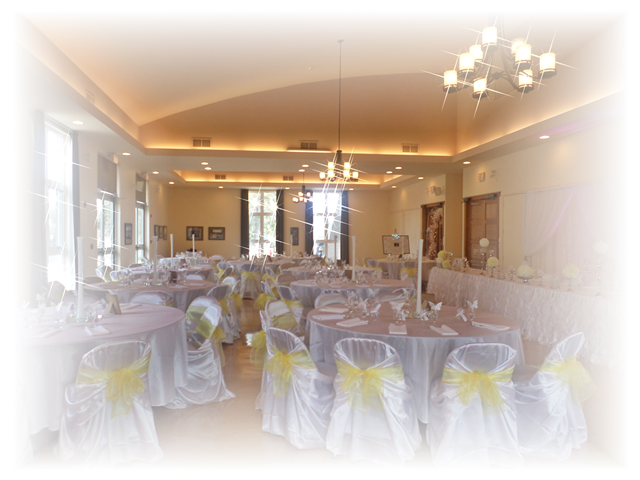 The banquet hall is an ideal wedding reception venue and also hosts corporate/government functions, community events, celebration of life receptions, and social gatherings.